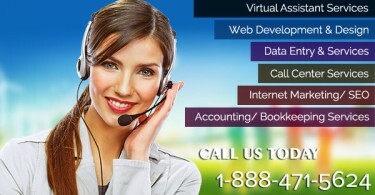 The virtual assistants are available to help you any time of the day. So, you don’t have to wait for the next morning to get your important work done. You just send them the work you want them to do through e-mail, and they will take the time required and send it to you. There are various works virtual assistants can handle, however, they usually take up administrative work like answering calls for you, bookkeeping, scheduling appointments, etc. There are some assistants that also offer other services like copy writing, technical assistance, etc. So, these services not only help you get your important office work done with professional accuracy, but also leave you more time for important business tasks, and more importantly for your family.